Do you own a Samsung Galaxy S8 and are looking for a unique case to protect your investment? 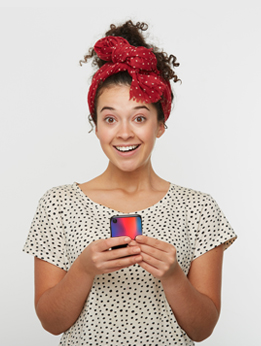 With YourCustomPhoneCase.com you have the ability to create your own custom Samsung Galaxy S8 case and keep your device safe in style! Simply click on a case that you like and start designing with our easy-to-use design mode. You can choose any photo or design that you would like to create your perfect Galaxy S8 photo case! You can even use photos from your Facebook, Instagram or simply straight from your computer. Want to take it a step further? Add text or symbols or logos. 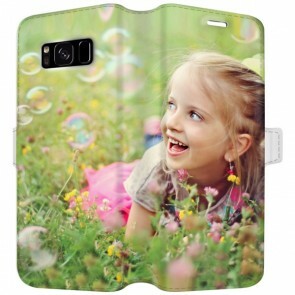 A personalized case can also make a great gift for family or friends. What are you waiting for? 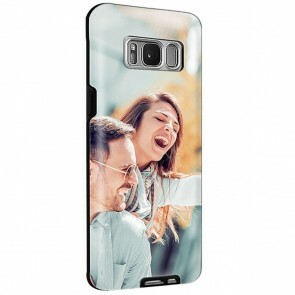 Create your custom Samsung Galaxy S8 case now and start showing off your style!